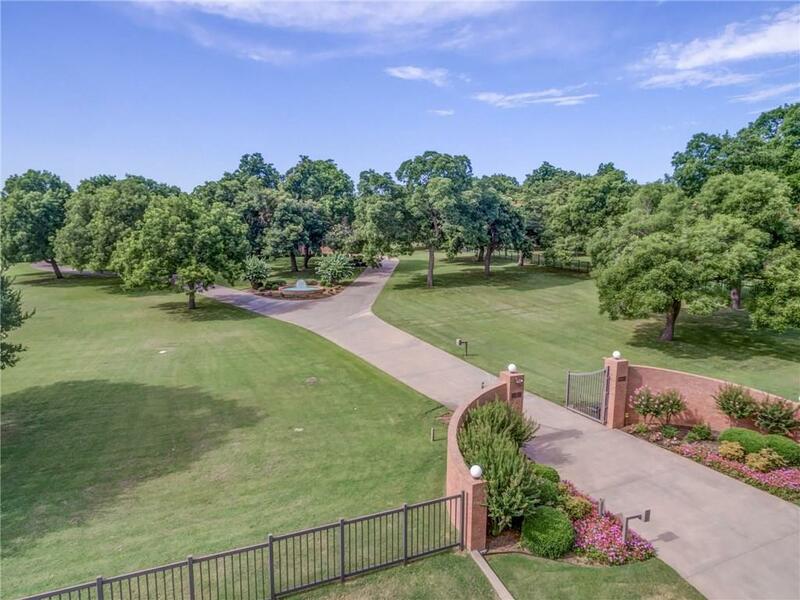 Gated entry estate on over 7 acres in Timbercreek. Parcel could be subdivided to have a second property of 2.5 acres with mature trees. Well-suited for entertaining on a large scale and building family memories. Beautiful clear wood walls and ceilings, up to 7 bedrooms, receiving room with wet bar, loft overlooking Great Room, 4 car air-conditioned attached garage and multiple storage rooms. Additional AC 2400 sqft detached garage and workshop with 10ft high doors with enough room easily for six more cars and lots of storage. 13ft diving pool with attached spa. 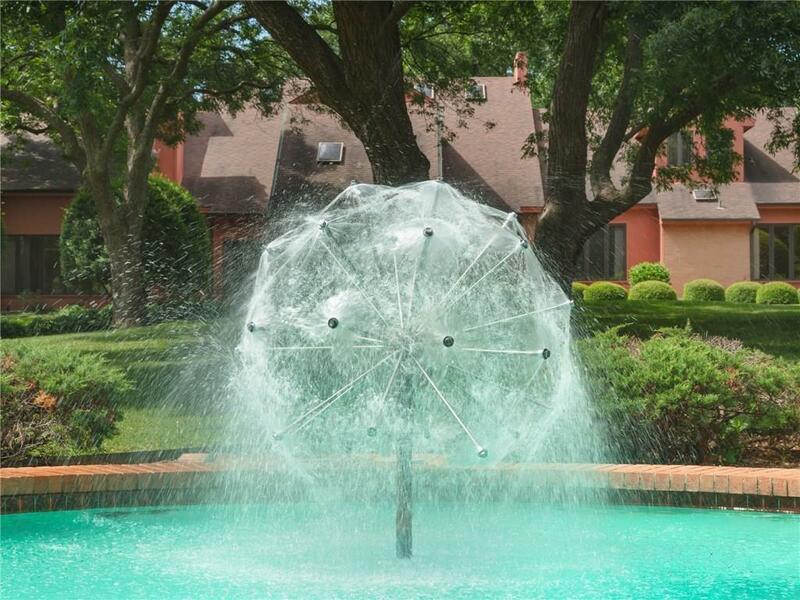 The air-conditioned pool house has a wet bar, sauna, and two baths that open to outside and lock. Gas fueling station. 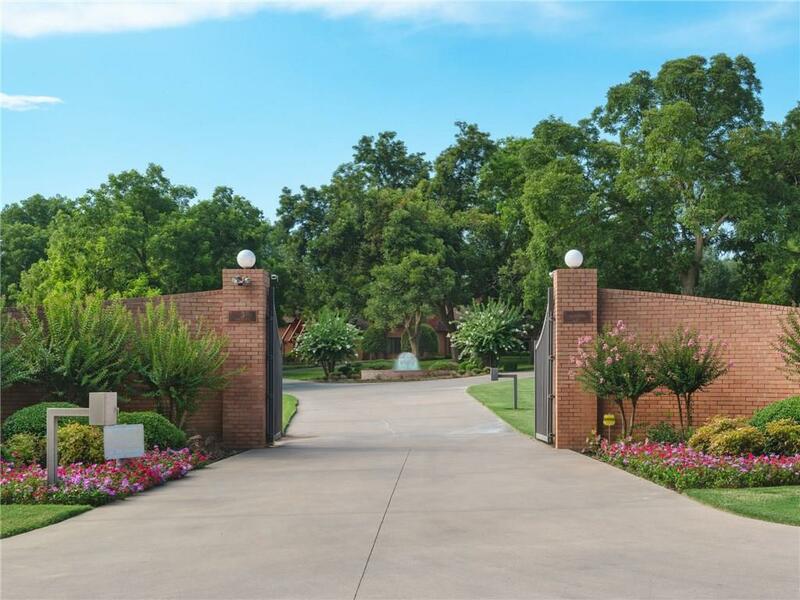 Offered by Debra Brown of Briggs Freeman Sotheby's Inter.